Make use of the best skin care product & beauty therapist! Rather than a series of random, one-off treatments, The advanced skin care clinic in Taupo - skinmatters works with clients to develop a programme where their beauty – reflected by their skin quality – is managed. Although we can and do provide specific beauty services, we prefer to focus on your overall skin health, and anti-ageing therapies. An anti-aging, rejuvenating, focused skin health plan can start any time, for men and women alike. At skinmatters, programmes are not predetermined, but are driven by you and your feelings about your skin. The process often starts with a specific concern or problem, or even just a desire to ‘freshen up’ skin-wise. This is an opportunity to explore your concerns with knowledgeable experts, who then develop an individually tailored programme to manage your skin health. An in-depth skin consultation and analysis is the first step to developing a skin treatment plan tailored to your lifestyle. 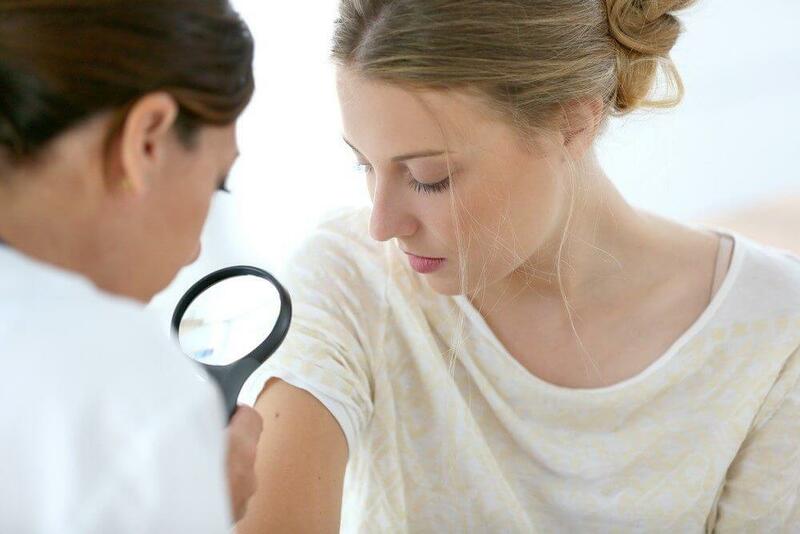 We offer a full skin care package; consultation, analysis, advice, and client support, as well as individual facials, treatment programmes, and homecare recommendations. Proper skin care starts with the “canvas” - our skin. An in-depth skin consultation and analysis is the first step to developing a skin treatment plan tailored to your lifestyle. 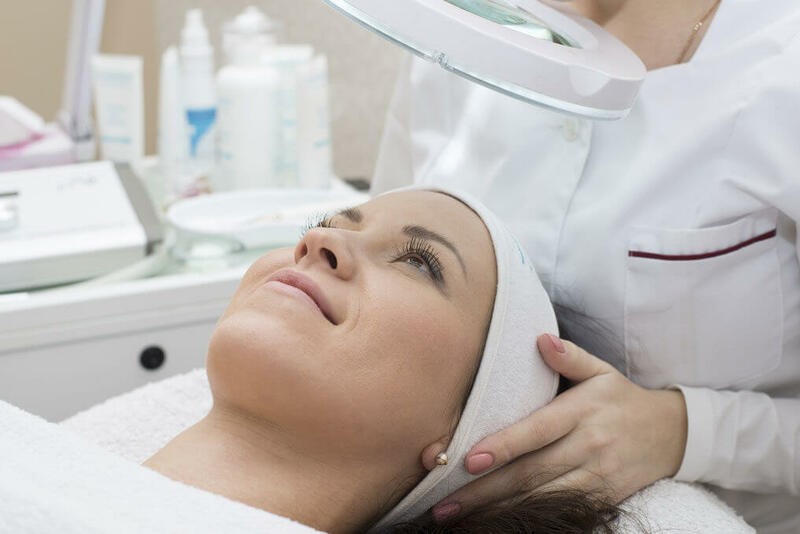 During the one hour visit, we discuss your concerns, and evaluate your skin for visible and underlying sun damage, redness, brown spots, fine lines and wrinkles, skin texture, pore size, oil production, bacterial makeup, and acne tendencies. Based on your individual results and desires, we develop an individualised short and long-term treatment plan, along with additional at home options. Follow up consultations are provided every 4-6 months, enabling us to reevaluate your skin health progress, and make updates to your plan. With regular check-ins, both the skin specialist and client become accountable, creating extraordinary, vibrant results. Our high quality, professional medi facials use medical grade skincare products and advanced technologies such as Environ DF technology and LED boosting the skins overall health and condition - combined therapies for refreshing results. Each client’s facial protocol and personalised “recipe” of products is designed specifically for them. This custom mix of therapies plus corrective ingredients such as vitamins, peptides and other essential nutrients and rejuvenates and ameliorates the skin, improving conditions such as; pigmentation, rosacea, eczema, hydration, radiance, fine lines and wrinkles, sun damage, skin texture and acne, addressing the signs of ageing, restoring and rebuilding the skins vital health and wellbeing. If you suffer from congestion, blocked pores, blackheads, uneven skin texture and mild to severe acne — then deep pore cleansing is the answer. 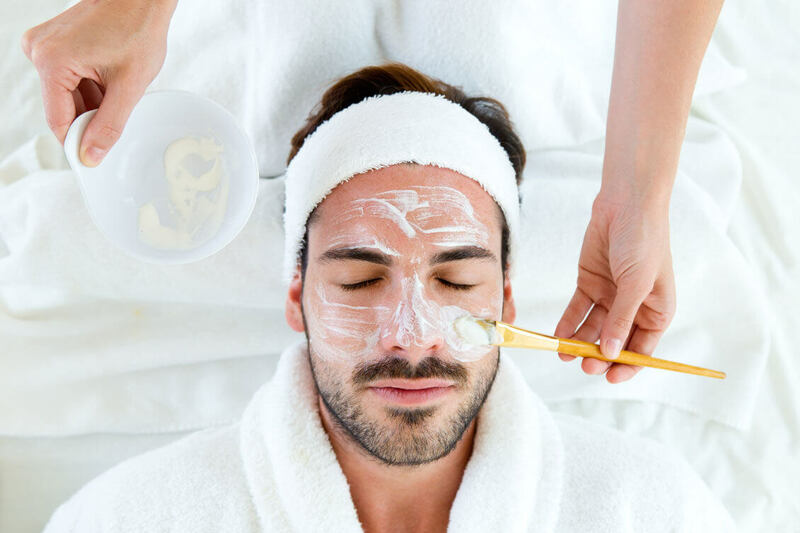 Our medical grade treatment will prepare your skin for extractions, removing impurities, refining as well as soothing and rehydrating your skin. Dermaplaning is an advanced method of hair removal, which removes the light vellus hair from the face (also known as “peach fuzz”) and dead skin cells instantly, revealing the smooth, vibrant skin underneath. Dermaplaning is five times more effective and safer than microdermabrasion, leaving the skin fresh, smooth, and hair free. Dermaplane treatments can also be followed by a medical facial or clinical peel to enhance results. NB. Other hair removal methods require heat and are potentially damaging to the skin such as waxing. skinmatters offers professional clinical peels, adapted for every skin type. 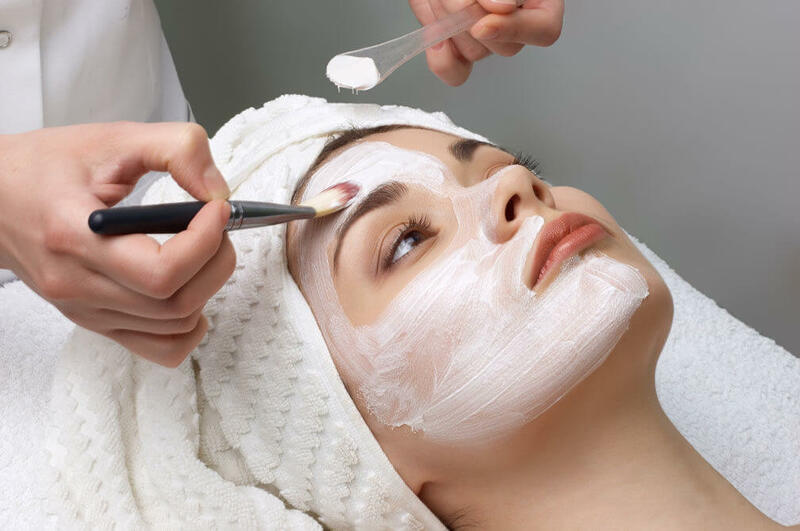 Depending on your concerns and lifestyle, we customise a series of clinical peels that compliment your prescription skincare products and skin care regime. The treatments enhance or accelerate your results for clear, glowing, youthful-looking skin. 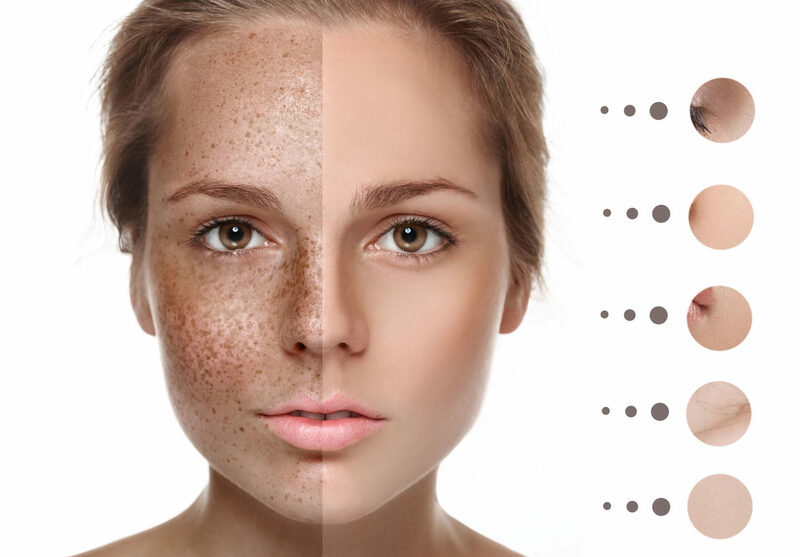 Due to UV exposure and environmental factors, changes occur in the skin, resulting in signs of ageing such as: pigmentation / discolouration, rosacea, broken blood vessels, uneven skin tone and texture. Intense Pulse Light (IPL) photo rejuvenation offers a safe non-invasive solution that can be tailored to your individual skin condition and skin type, providing superior anti-ageing and cosmetic results. 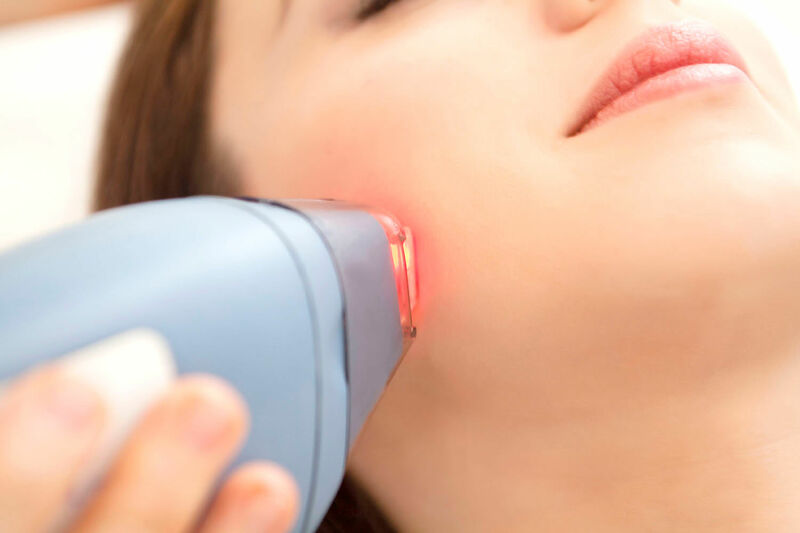 IPL treatments have a variety of benefits, including: reducing redness by treating broken capillaries and rosacea, reducing pigmentation in brown spots, freckles, and sun damaged areas, reducing scarring from acne. Treatments areas include face, neck, chest, hands and arms. NB. For optimal results a course of treatments is recommended. 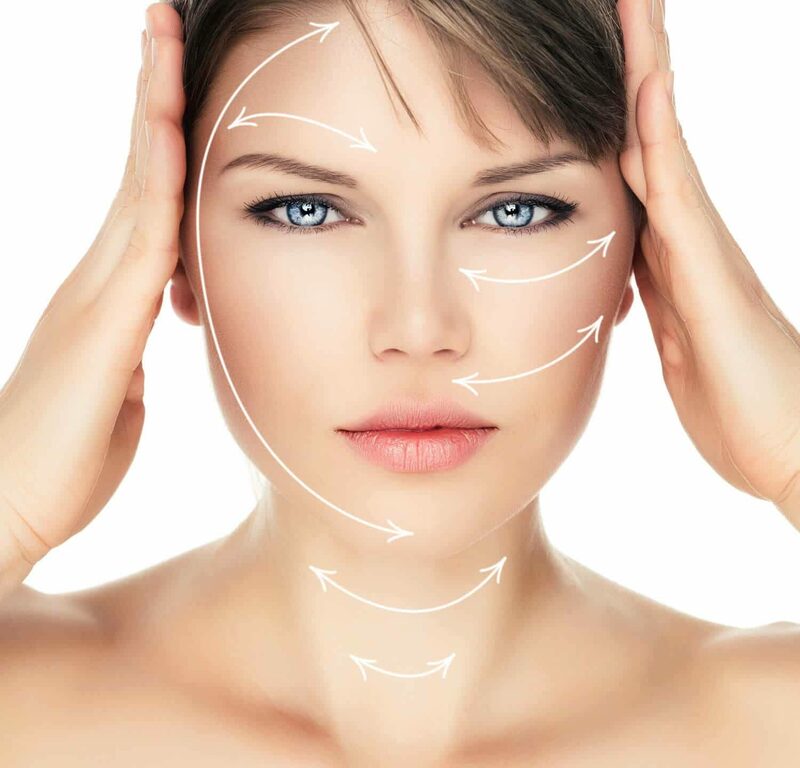 Appearance and cosmetic medicine is a specialised branch of healthcare that offers non-surgical procedures for facial enhancement, anti-ageing, and some medical conditions. skinmatters provides these services in a private, confidential, professional boutique clinic where privacy and discretion is assured – because everyone is allowed a secret or two! Procedures are performed by our fully qualified medical physician. skinmatters offers Botox® and Dysport® treatments for facial lines, wrinkles, and underarms (to address excessive sweating). We also offer dermal fillers such as Juvederm, Emervel and Restylane - natural, safe, non-permanent gels that restore volume and fullness to the face, lips, and other areas of the body. Dermal enhancement can be used to soften facial lines, enhance lips, rejuvenate eyes, and reshape jaw lines. skinmatters uses a high-end, state of the art IPL machine for quick and effective removal of unwanted facial or body hair. This quick, easy, and effective method results in permanent hair reduction without the cost or trouble of painful waxing or shaving. NB. For optimal results a course of treatment is recommended. The Reveal Imager is a highly sophisticated scanner and complexion analysis tool that reveals subsurface vascular and melanin conditions within your skin and creates a photographic record of your current skin condition. Using the images and information from your scans, we develop highly-targeted treatment recommendations, adapted to best suit your unique characteristics. In addition to our medical grade treatments, we provide pampering when you need it. We offer a variety of beauty treatments, including relaxation facials, eyelash, brow shaping and tinting. Taking time for you to look and feel your best. Call NOW to inquire about services and book an appointment.